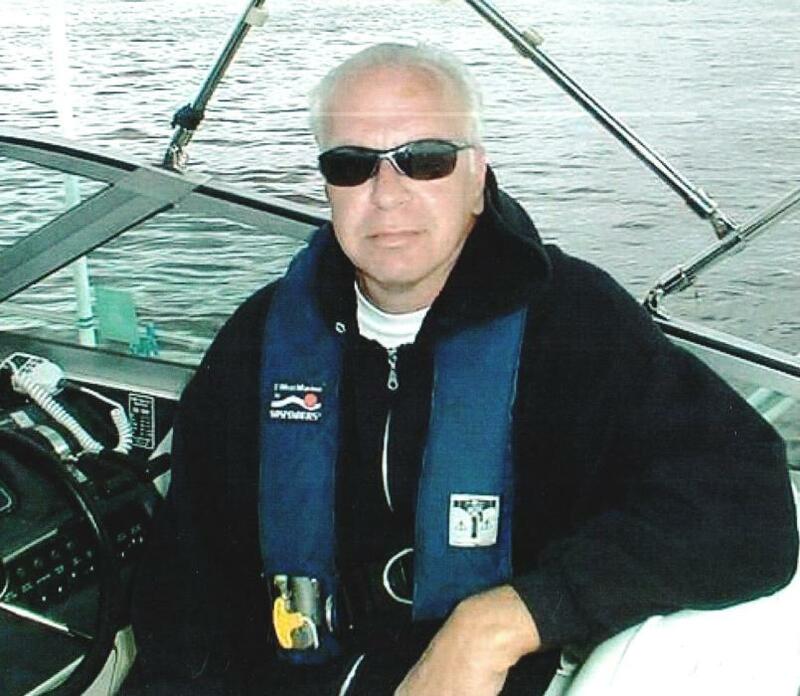 Mark Wolenski, 62 of Perth Amboy, passed away peacefully on Thursday, January 10, 2019 at his residence. Mark was born in Bayonne and lived in Perth Amboy with his loving family. Mark was employed by South Amboy Board of Education. He was a avid boater and loved spending time with his family and friends. Mark is preceeded in death by his cherished parents Walter T. and Josephine K. (nee: Urbanek) Wolenski. He is survived by his loving former wife Lisa ( nee Early ) Wolenski; adored brother of Stanley, Walter and Johanna Wolenski, adored uncle of Monica Blaze, Kimberly, Joy, Heather, Robert and Margaret ; cherished great-uncle of Caribbean and Natalia.